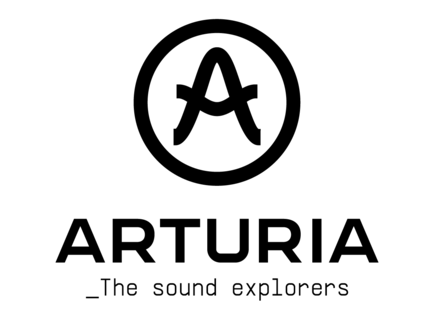 Arturia CS-80V v2 - "A classic synth, unchanged"
Arturia Analog Player - "could be better"
Arturia MiniMoog V v2 - "Classic sounds, in software?" Arturia Analog Lab - " Bugs bunny !!" Arturia MiniMoog V Original - " Arturia thank you!"